Comhaltas Ceoltoiri Eireann (pronounced “kol-tus kyol-tori air-in” and translates to “a gathering of Irish musicians”) is an international organization based in Dublin, Ireland. Started in 1951, Comhaltas is a non-profit cultural organization and exists for the purpose of preserving and promoting traditional Irish arts, specifically music, singing, dance, and language, and to co-operate with all bodies working for the restoration of Irish culture. There are approximately 400 branches worldwide. 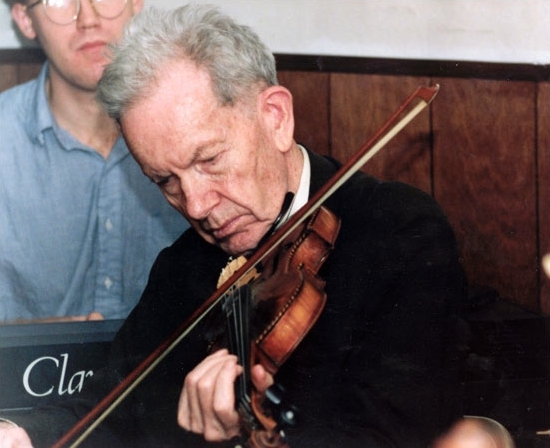 Our local branch, the Martin Wynne Branch, was founded in 1995, and is dedicated to the renowned violinist from Ireland who also found himself at home here in Western New York. Martin Wynne was an outstanding musician, teacher, and composer. He was also a mentor for many to live and learn from.